Do you like books? Do you enjoy shopping locally? Then you need to check out Dotters Books! 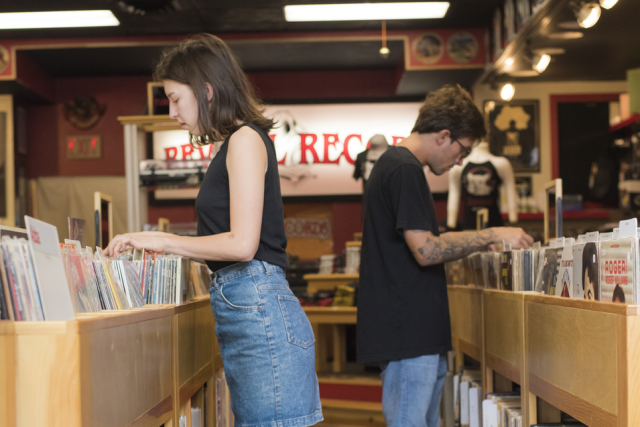 Here&apos;s a list of things you need to know about this local bookstore. 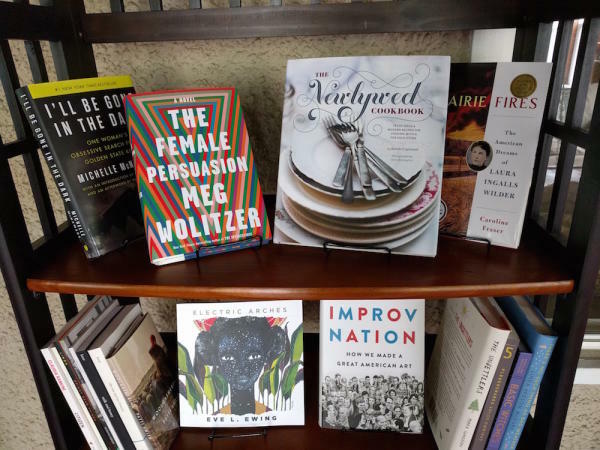 Started just over a year ago, the women-owned store has brought new and used books to a wide variety of locations in the Chippewa Valley, including Shift (the local cycling and coffee shop), Avalon Floral, the Eastside Hill Thrift Sale, and Family Day in Downtown Eau Claire. 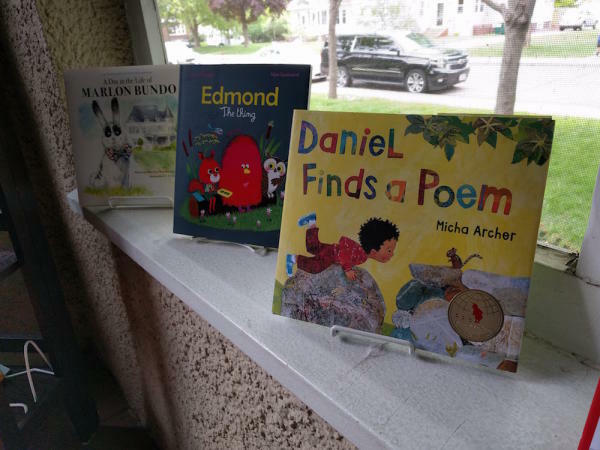 The original vision for the store was to support the local literary community, cultivating the next generation of readers, and also to create relationships with local readers. Being a mobile shop means frequently communicating where you can find Dotters Books next. You can follow them on Facebook or Instagram, or their website at dotterbooks.com. The complete inventory is listed online, and if you don&apos;t see what you are looking for, the store will do special orders. If you live in Eau Claire, they&apos;ll even deliver them, saving customers shipping costs. Either way, a new book at your front door! There are plans for a brick and mortar space in the future, says co-owner Margaret Leonard. The luxury of starting as a mobile shop is Dotters Books can wait until the perfect space becomes available. That&apos;s right, Dotters Books has a subscription box, perfect for those of us who love new books, but may have trouble deciding what to read next. "Each month we send out our book club selection, a list of personalized book recommendations, and a small surprise," said co-owners Margaret Leonard and Jill Heinke Moen. The small surprise is often a collaboration with a local business, such as a recent bookmark created my Elle McGee of Work with Odd. The Book Club just finished reading Homegoing by Yaa Gyasi. It tells the story of two sisters and their descendants starting in 1750&apos;s Ghana. "Her perspective on the slave trade and its aftermath in both Africa and America is vital. She challenges readers to question their own ideas and beliefs about slavery in this country and the ramifications that are still being felt today." Dotters Books also has recommendations for younger readers. The Wild Robot series by Peter Brown is a great introduction to complicated ideas like relationships, death, mechanization, and growing up. 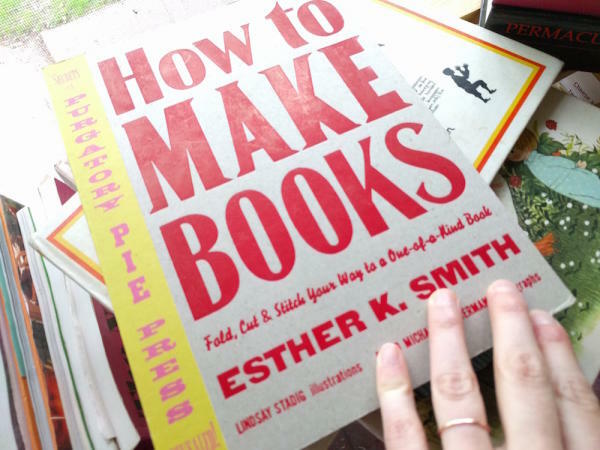 "One of the things I love about books is that everyone is looking for something a little different…you have to talk to a person, start to get to know them, in order to recommend a book to them," says co-owner Margaret Leonard. Dotters Books wants to help you find the books you are looking for, but they also want to help you find books and authors that you will love, but haven&apos;t been introduced to yet.